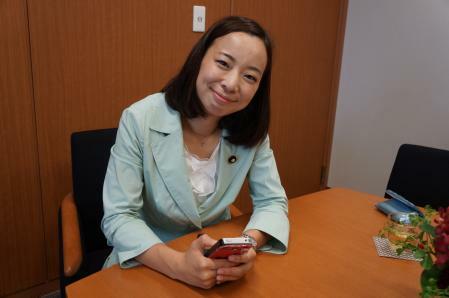 A smiling, smartly attired 30-year-old woman sits at an expansive table in a meeting room decorated with simple elegance on the fourth floor of a modern office building in central Tokyo. Only the sunflower brooch – an antinuclear symbol – on the woman’s suit, and perhaps the large calligraphy scroll on the wall behind her that isn’t hung perfectly straight, betray the fact that this isn’t a scene from corporate Japan. 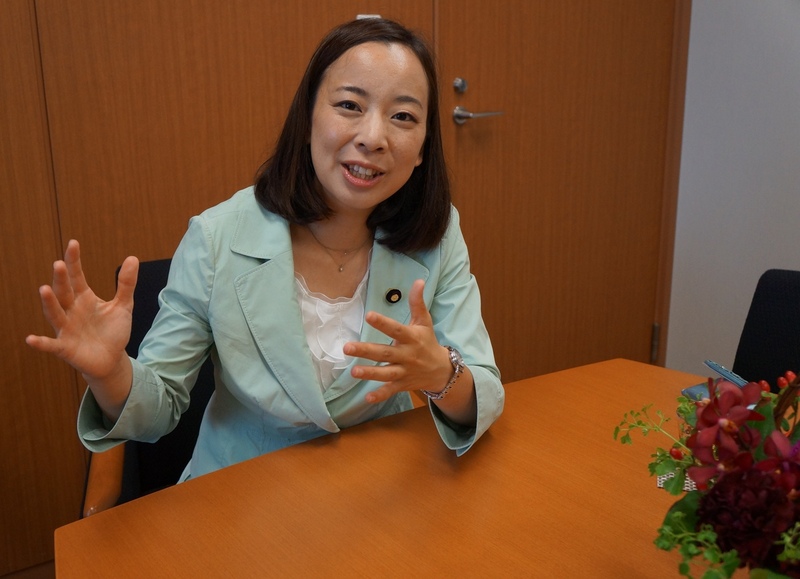 Yoshiko Kira doesn’t look as if she intends to dismantle capitalism, but this is the headquarters of the Japanese Communist Party (JCP), and she is one of its rising stars, and that’s her plan. 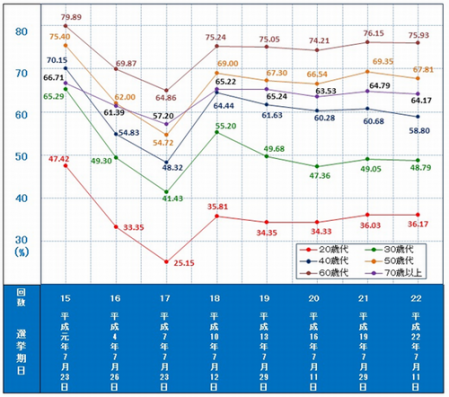 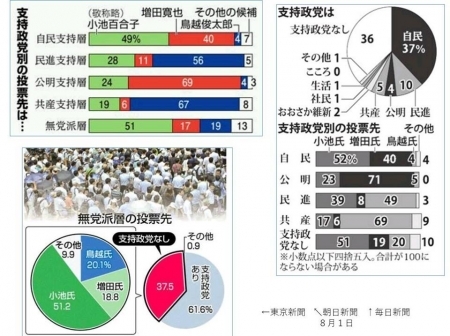 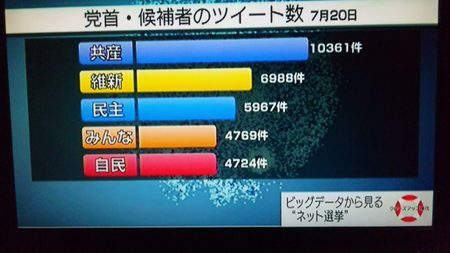 July's elections were the first in Japan in which online campaigning was permitted, and it was the JCP that is widely seen as having made best use of it. 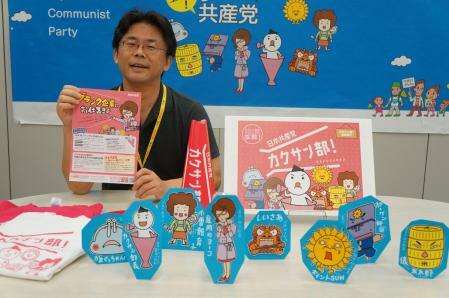 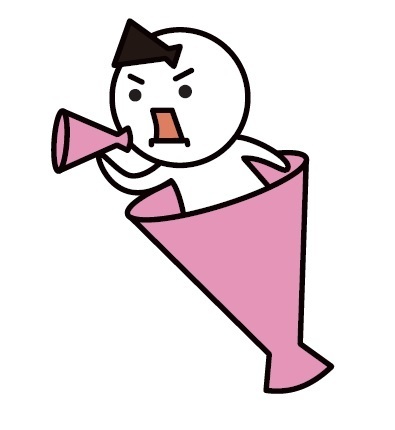 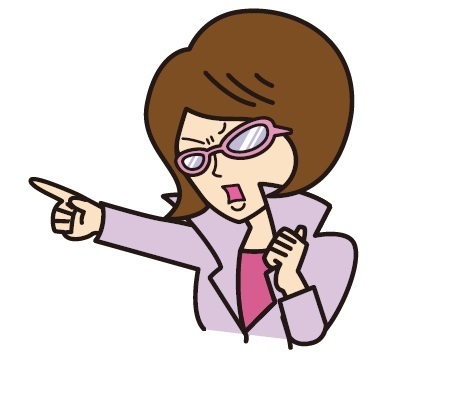 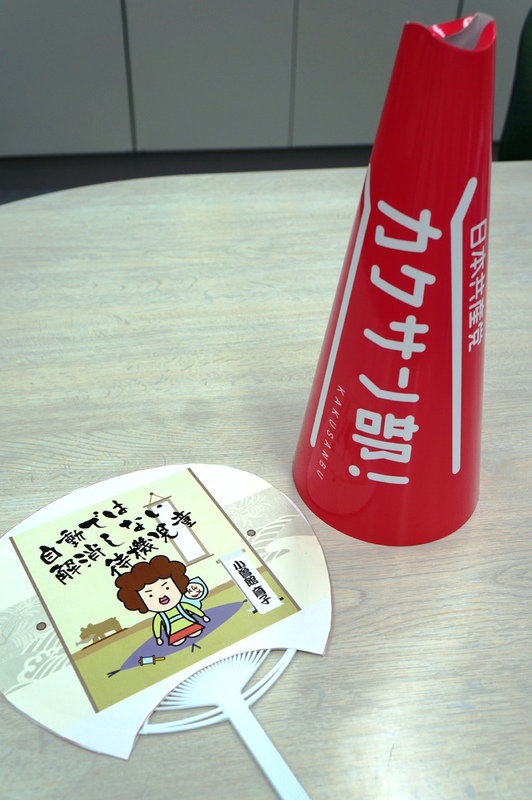 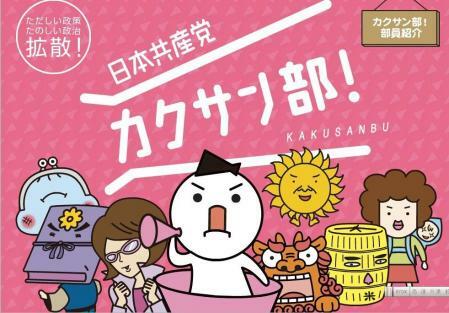 As well as savvy leveraging of social networks and video streaming platforms, the party created a series of online mascot characters that addressed individual issues such as the planned consumption tax hike, shady business practices, the heavy US military presence on Okinawa, and constitutional change. 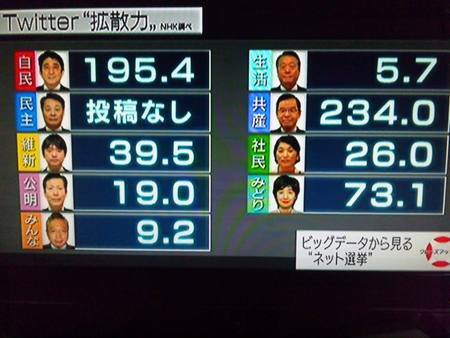 Kazuo Shii has led the party since 2000, during which time Japan has seen nine different prime ministers. 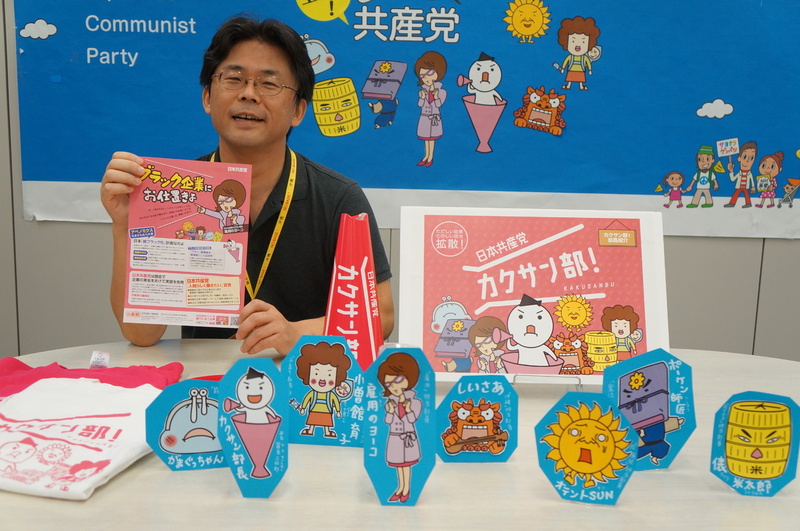 And while some politicians have turned antinuclear since the accident at the Fukushima Daiichi nuclear power plant, the JCP was always against nuclear power. 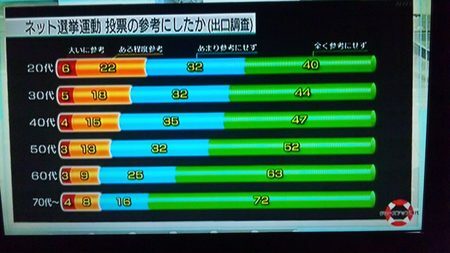 RT @nihi_souhei: もちろん！どんな結果も自身で受けとめるのが、候補者の責任ですから。日曜朝から月曜夜まで一睡もできませんでした(-_-;)"@charry1montana1: @nihi_souhei この写真ひょっとして仁比さんが撮られたのでしょうか？"
copyright © 2005 ポラリス－ある日本共産党支部のブログ all rights reserved.